both are on the threshold of departing their official positions with the League, ARRL President Kay Craigie, N3KN, presented ARRL CEO David Sumner, K1ZZ, with the ARRL President’s Award. 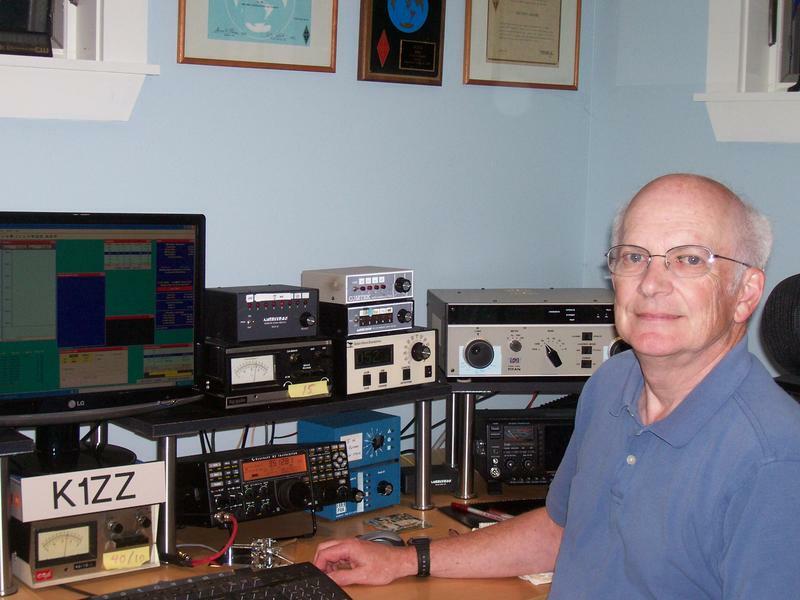 The presentation came during the ARRL Board of Directors’ 2016 Annual Meeting, under way through January 16 in Windsor, Connecticut. She also recognized two Board members for their 50 years of League membership.